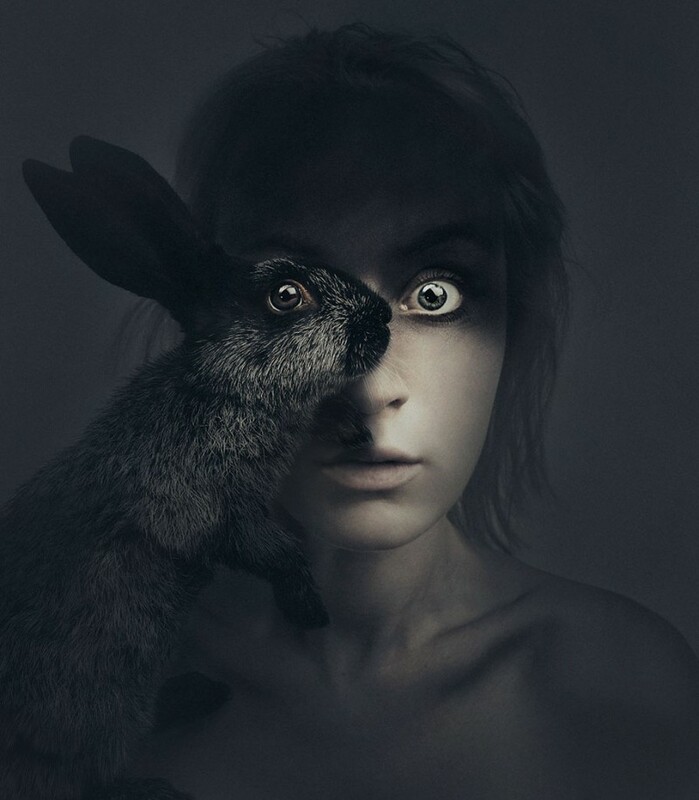 Flora Borsi, a visual artist and fine photographer from Budapest, Hungary, superimposed the animal’s eyes over hers and took these surreal self portraits. 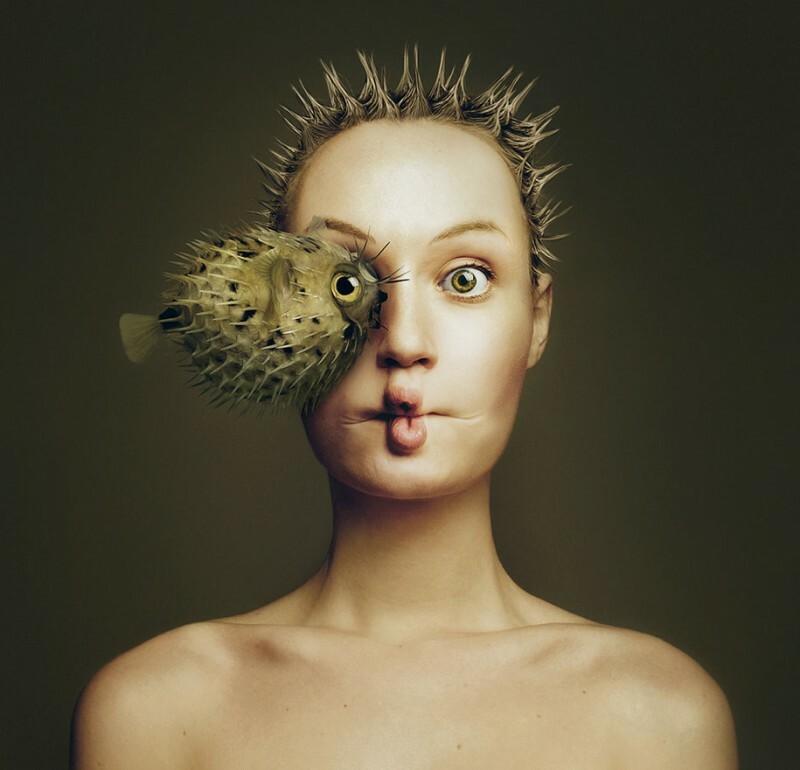 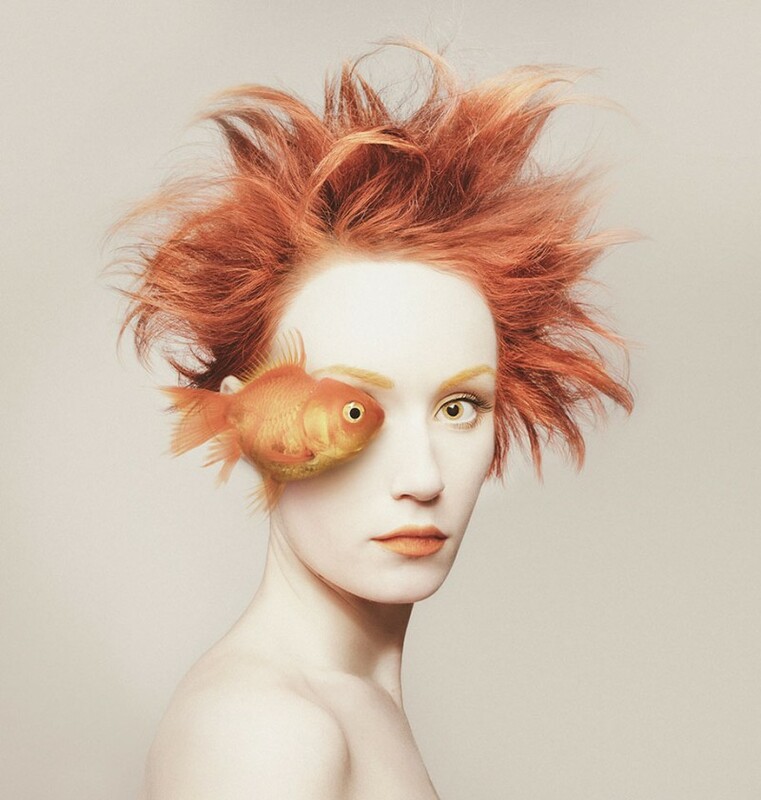 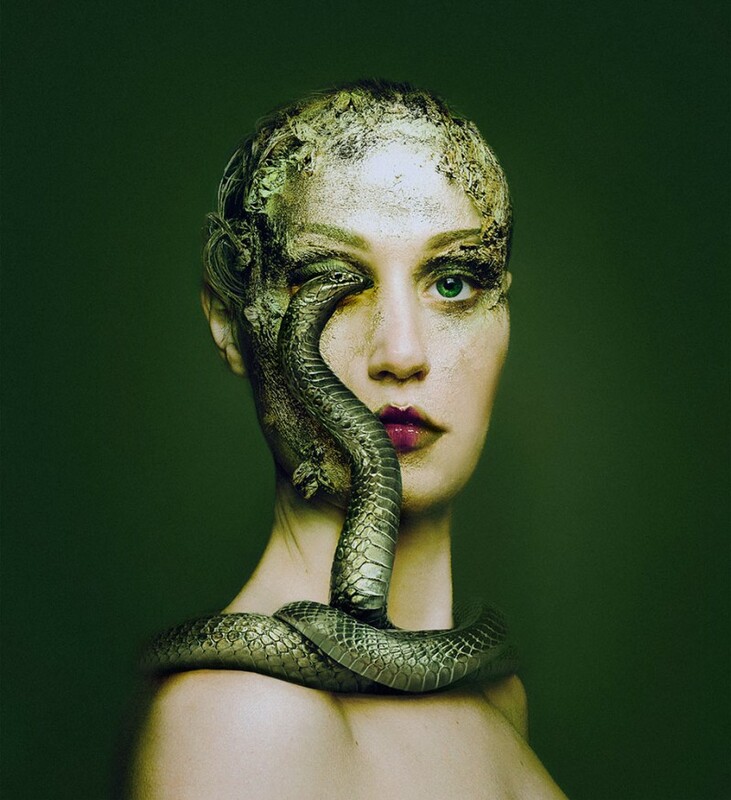 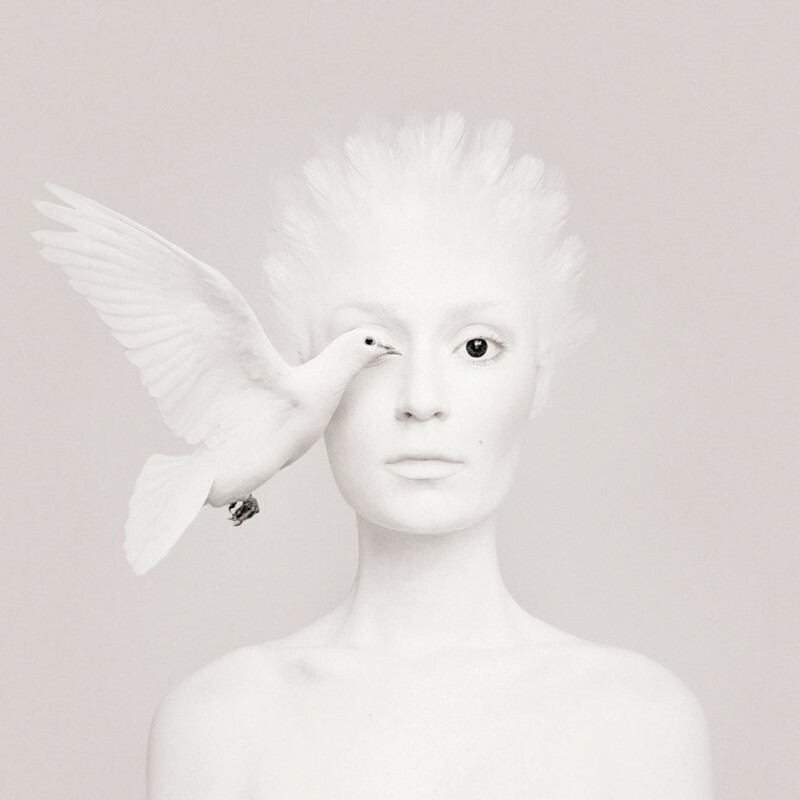 Flora Borsi named the series “Animeyed” and explained that she wants to see through the eyes of the animal. 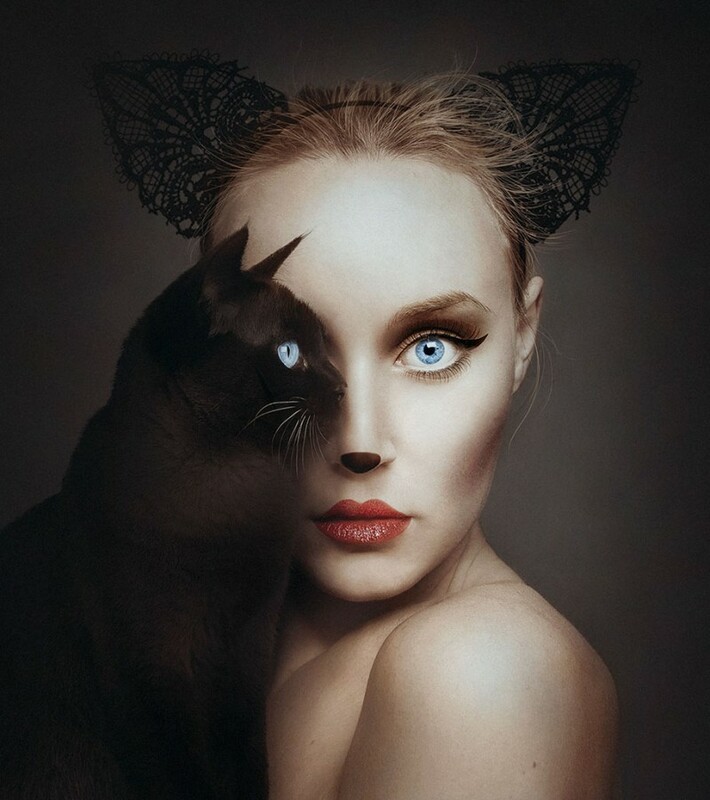 “Using myself as model makes it easier for me to express my ideas and fantasies, even if it means working until 2 am… I can visualize my ideas more effectively and execute them right away.” The artist said in an online interview.